Today I am going to discuss on the current demanding technology where a lot of people wants to know about SDN and NFV technologies. I Already have couple of article in the blogs explain the both in details, You can go through both the articles to understand the technology as they work on the different Platforms. I already discuss about the technology and the basics of the both SDN and NFV. 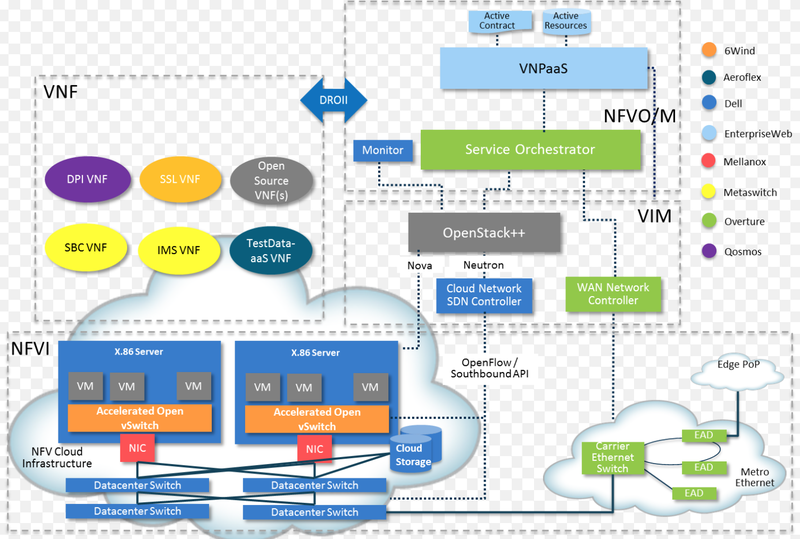 This article is all about the to compare the use cases and the implementation of SDN and NFV. As some of you already knew that these both technologies are designed for different purposes and for different platforms but some of you guys are confused and have many queries on it that's the reason I am come up with this article to explain the difference between both of them. The above table shows you where and when we will have to use SDN and NFV technologies. Note: SDN- Software Defined Network is used where we are trying to separate the Control Plane and Data plane from a single devices, Which means that all the Network devices like switches, routers can only have data plane functionality and control plane will be taken care by SDN controller. Now some of you have a question like how switch come to know where to send the traffic, well there is a openFlow protocol which works in between the SDN controller and the Network devices, all actions will be taken by SDN controller and the send the recommended traffic data flow to the network devices to work. Note: NFV- Network Function Virtualization is used to where we really want to remove so many hardware by the software defined functions, like in a branch office we have Wan optimisers, WAN router for connectivity of MPLS link, then we have Firewall, then Core Switches and Access. So here with the use of NFV we are going to setup a X86 server and on top of it we are going to virtualised the functions of WAN optimization, WAN router, Firewall and Core Switches with the Hardware on the site. Hope this will clear many of your doubts related to the Next generation technologies.